I met up with the adorable Miss H at her home when she was 7 weeks old. 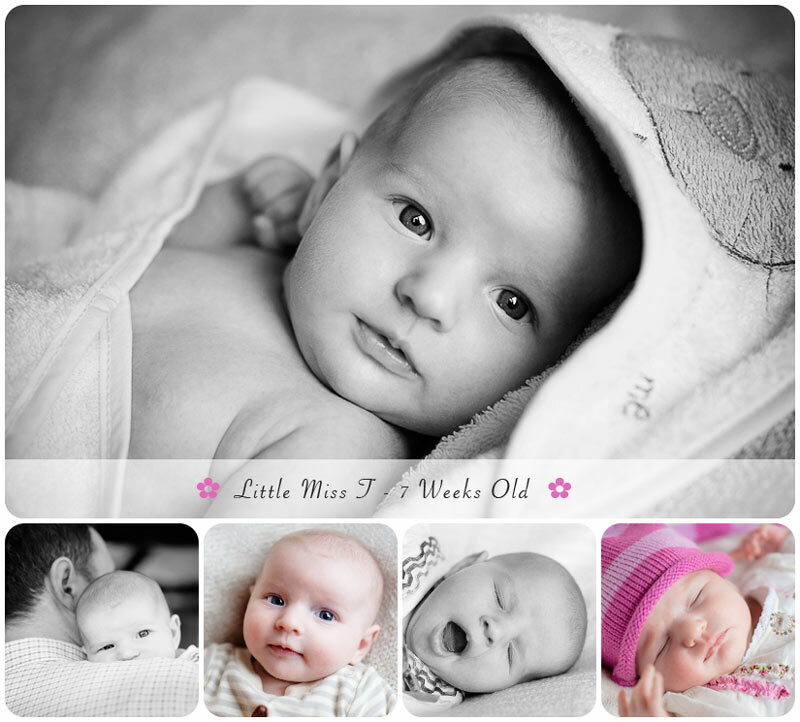 She loved the camera in the awake parts of the session but definitely made me work for the smiling baby shots 🙂 Even with the short winter days we manage to fit in three outfit changes and plenty of fast asleep baba shots. Watch out the reindeer outfit – so very cute!! These are just beautiful! I love them all, especially the yawning one. Gorgeous eyes too! Great job Alan.